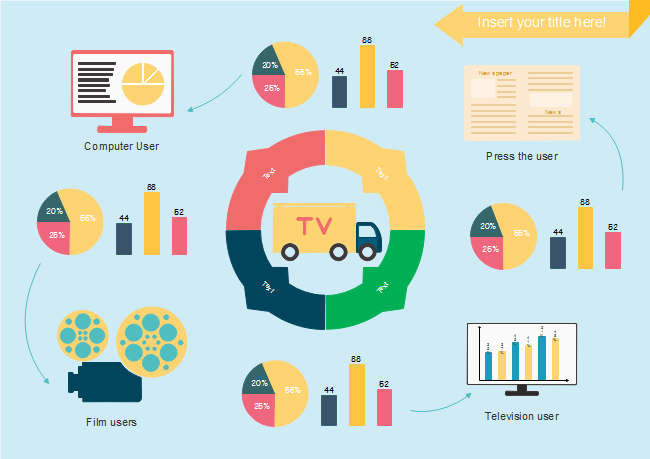 Description: Infographic is a crucial tool for the news industry. You can always see infographics on newspaper or social media. This Journal Infographic template is ready to download and edit. Within Edraw, there are more news infographic elements and templates available.